Home / Features / Striking it out: How can the industry cut down utility strikes? Striking it out: How can the industry cut down utility strikes? Utility strikes are both costly and potentially fatal. With tens of thousands believed to occur in the UK every year, how does the industry change to ensure safe working practices? 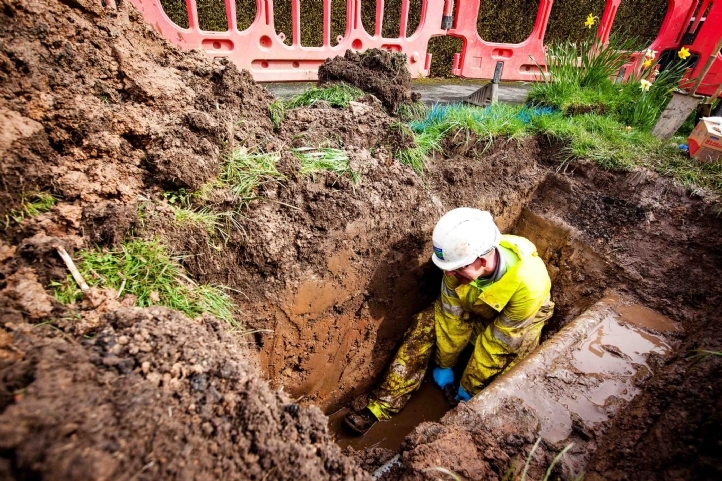 One of the biggest health and safety dangers that water sector workers can encounter when working below ground is making accidental contact with electrical cables or gas pipelines. Without the right preparations, these utility strikes – also known as service strikes or hits – can occur alarmingly regularly and can result in serious injury or even death. Tens of thousands are believed to occur in the UK every year, exposing workers to risks including electrocution and explosion. 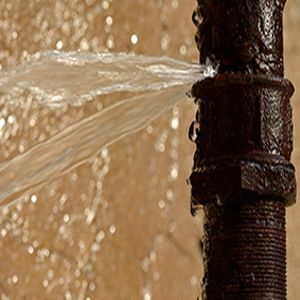 The issue is costly and disruptive as well as dangerous: huge sums can be spent rectifying the damage caused by ill-judged digging, while at the very least, incidents of this type – including hits on unlooked-for water pipes – lead to delay and have a service impact on customers. In the absence of a unified, mandatory reporting structure, the numbers are impossible to verify, but there are estimated to be around 4 million excavations in the UK annually, resulting in approximately 60,000 strikes. The Health and Safety Executive (HSE) received 6,746 reports of incidents involving pipelines and the escape of flammable substances liable to cause harm between 2012 and 2017. Over the same period, 318 reports were submitted of injuries, including fatalities, caused by underground electrical cable strikes. However, there is no legal obligation to report most strikes, and while companies will generally have in-house reporting structures, the way they are categorised can vary so significantly as to make the data impossible to collate. Furthermore, there is a suspicion that some may even be covering up strikes, to avoid the onerous investigation, delays and costs associated with them, and to avoid being blamed for their poor practice. So what can be done to bring this vital issue out into the open, and to drive the risks down to the lowest possible levels? It is widely agreed that better preparation in advance of works commencing on site is critical if strikes are to be avoided, and that involves establishing the best possible mapping of the excavation area. One organisation that exists to simplify that task is LinesearchbeforeUdig (LSBUD), a free-to-use service that began life as linesearch.org in 2003, with Fisher German providing information on the networks of high-pressure fuel pipelines that, if ruptured, could result in a major disaster. It has since evolved: Pelican Corp brought the ‘Before U Dig’ element, introducing automation technology that meant users could receive plans within a matter of minutes rather than a couple of days, and the service now incorporates a range of asset owners, including most of the oil industry as well as gas, electric and telecoms companies. Water companies, though, have been slow to sign up. 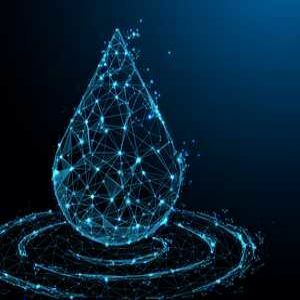 At present, the Northumbrian Water and Essex & Suffolk networks are covered, along with part of the Severn Trent network and Hafren Dyfrdwy, but the majority of the UK’s water pipes are not on the database. 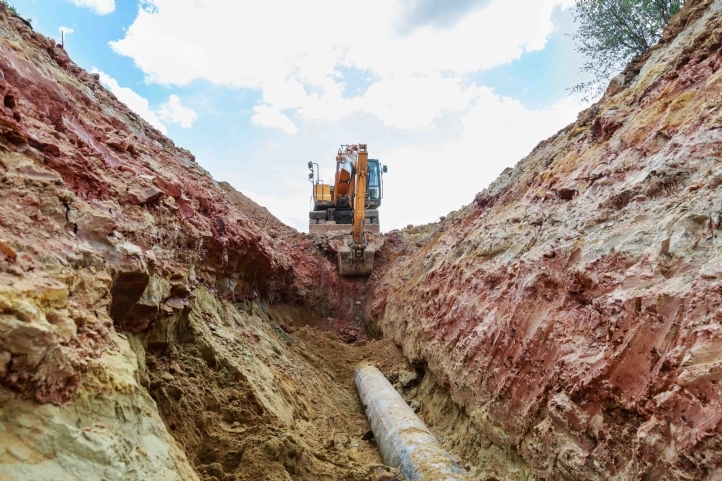 LSBUD covers approximately 650,000km of underground utility infrastructure and wants to increase that to 1,050,000km – 70 per cent of the estimated 1,500,000km total – within the next two years, with the eventual goal of reaching 100 per cent. LSBUD provides contact details for utility owners that are not members of the service, but as the current legislation allows these organisations 28 days to respond to enquiries, and some still send maps by post, the supply of information does not always match the requirements of the company carrying out the search. Further complicating the matter is that maps are often found to be unreliable. For example, many water records originate from drawings that became microfiches and then computer records; across each iteration, errors may have crept in, while changes to nearby roads or buildings can skew the original descriptions. Cost considerations may also lead to substandard work. Someone installing a cable might record that it was laid in the position the utility originally requested but instead have placed it at a shallower depth. Or, because removing an old utility from a site costs time and money, it may be left in the ground but still get recorded as removed in the plans. 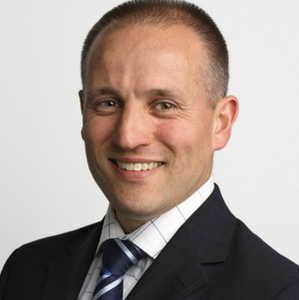 Murray Ambler-Shattock, strategic operations manager at K M Plant Hire & Groundworks Ltd, says: “The quality of documentation is surprisingly poor. 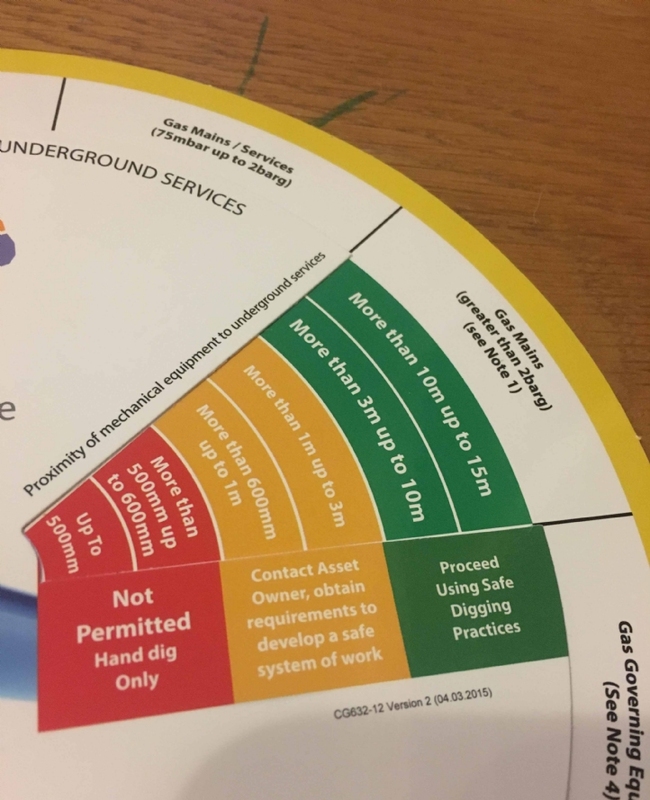 According to PAS128 – a specification for underground utility detection, verification and location – quality practice depends on ‘active service detection’, where the location of services is an activity that is kept entirely separate from that of excavation. That means plans should be sought and checked through all appropriate channels before arriving at the site, with a CAT (cable avoidance tool) and genny (signal generator) then used to detect the buried utilities and verify the information. The reality is that much of what happens in practice can fall short of that benchmark. 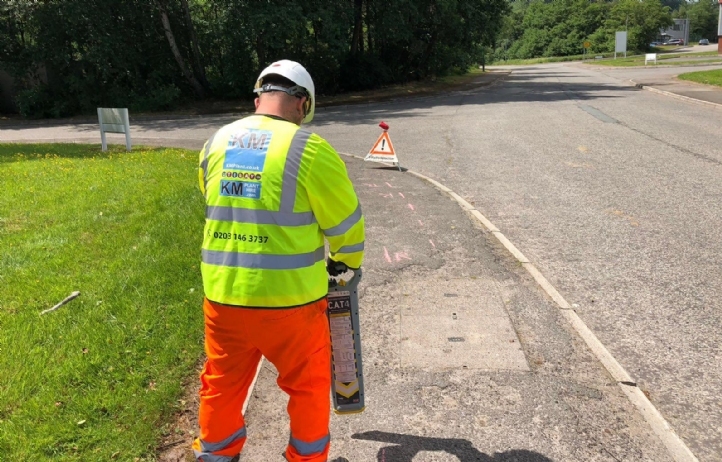 The CAT and genny should be used by utility survey experts and not site operatives, but 57 per cent of those responding to a 2012 Civil Engineering Contractors Association (CECA) survey said that had not been the case in their experience. In addition, 86 per cent said service location was not carried out as a separate exercise, and the same percentage said the genny was not used as much as it should be. One contractor commented: “When you have gangs going through CAT and genny training, it might be done by a firm pulled in to educate the sub-contractors. You’re sitting in a room with people who should be paying attention and they’re on their phones, gambling on football matches or whatever, instead of listening to what they’re being told. They then go out to site half-knowing how to do the job and, frankly, that’s not good enough. However, detection may not be possible even when the technology is used as intended: the CAT and genny cannot pick up plastic pipes – often used for low-pressure gas and water – unless there is a trace wire. 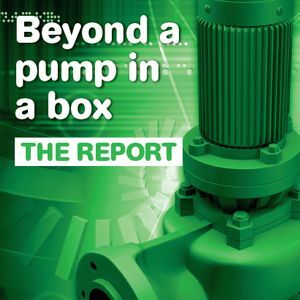 Although surveys can be carried out for water pipes using soundwaves, gas remains problematic. Where possible, K M Plant makes use of air lances and vacuum excavation to minimise the strike risk on undocumented, or incorrectly documented, underground assets when working in congested areas. Some jobs may allow for alternative solutions to further minimise the risk – Ambler-Shattock suggests horizontal directional drilling, which removes the need to open cut trenches and can sometimes avoid the danger zone entirely – but ultimately good practice comes down to a genuine commitment to adopting the best methodology. LSBUD revealed in its Digging Up Britain report that it had received 2,268,868 searches in 2017, representing an increase of 27 per cent on the previous year. 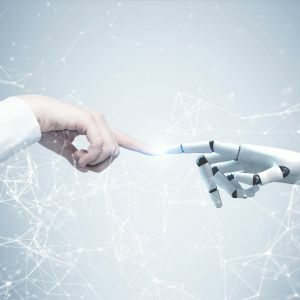 Still, given that the total number of work projects is estimated at 4 million annually, that would suggest almost half take place without a thorough asset search. Ambler-Shattock suggests there is a 50/50 split between those who take strike avoidance sufficiently seriously and those who do not. “Diligent people are only as good as the records they can pull,” he adds. “If we find gas mains aren’t where they’re supposed to be, or fibre optics are on the wrong side of the road, we will send it back and notify the utility, but we’ll pull the maps six months later and find nothing has been done. 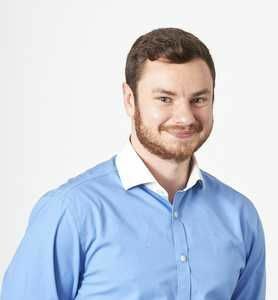 “In an ideal world, you’d have a situation where as soon as you’re scanning and locating, that’s uploaded to some cloud-based centralised system that updates a kind of pseudo-BIM network, so every time something is located in physical reality, that precise location is uploaded to a central library. Developed by the Civil Engineering Contractors Association (CECA) in association with Kier, BAM Nuttall, Skanska, Morrison Utility Services, UK Power Networks Services, Barhale, Crossrail and UKCG, the Mechanical Excavation Utility Avoidance Wheel can be used to assess how to proceed when working around gas, electric and third-party pipelines. 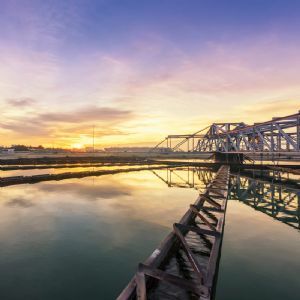 Anglian Water is currently in the pilot phase of a VR training programme that makes use of 360° images, videos, CGI features and multiple-choice questions to deliver targeted training across various subjects. One module takes the user from start to finish on a dig, including selecting the right PPE, proper CAT and genny use, and identifying hazards. “About two-and-a-half years ago, while I was working for our safety and assurance department, it became clear that utility service strikes were the number one cause of incidents across our supply chain partners and in fact added up to every other category put together. We decided to take action and set up the Service Avoidance Working Group (SAWG). 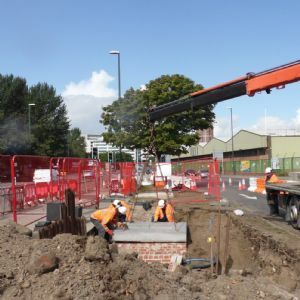 “We formed a multi-disciplinary team with a member from each of our One Supply Chain (OSC) partners at the time – Amey, LOR, Barhale, Nomenca, MWH, Costain, Mott MacDonald Bentley and Morrison Utility Services – and set about determining some high-level objectives to not only significantly reduce service strikes but sustain a new level of outstanding performance. “We got themes around root causes and found improvement opportunities at every stage of the management system for how to try to avoid damage to services. We found ourselves embarking on a complete management system review looking at behaviour, equipment, data, training, investigation and lesson learning. “We created a dozen or more brand-new standards for each of those areas. The HSE’s HSG47 guidance and the British Standards Institution’s PAS128 were already integrated into what the OSC companies did, but we wanted to cherry-pick all the best bits that went over and above the legal basics to ensure best practice was shared and consistent. “Firstly, we agreed to report service damages in the same way so that we could get commonality around the different incidents that were happening. Secondly, we improved the training, taking all the best bits of practice from each company and, importantly, made sure it was done on a live site, rather than a classroom or a car park. “The other key part was assessing competence. The workforce within this project activity is transient and they use lots of contractors, so some people turn up, have their tickets and are allowed to be put to work straight away, but that doesn’t establish whether they’re competent. We introduced a live site check for competence within two weeks of them joining the business, as well as annual competence checks, re-certification training at no more than three-year intervals, and post-incident assessments with site teams before restarting work. “We also make use of free service information, including LSBUD, and mandate that everybody uses it. “Since introducing the SAWG, the drop in incidents has been far more significant than we could possibly have imagined. Across the OSC, we had been seeing 20 incidents a month; by the start of this year, that was down to around six a month. It’s a dramatic improvement but, as long as we’re still having incidents, it hasn’t gone far enough. “The CAT and genny can have as many as 15 distinct configurations and techniques to use to locate services, some of which require two utility surveyors to carry out the detection at the same time, and certain conditions – such as the utility service being encased in concrete – can block or interfere with the process. “These complexities of correct identification, and the similarities of size and colour between water and electricity service pipes, mean there remains a continued threat of cable strikes to operatives. “The problems associated with inaccurate location of buried pipes and cables, or not knowing their true identity, are serious and are rapidly worsening due to the increasing density of underground infrastructure in major urban areas. “Over 35 per cent of cable strike incidents reported to HSE are attributed to hand tools. This is particularly troubling given that one of the primary reasons for using hand tools over mechanical excavators is to allow more care to be taken around buried services. 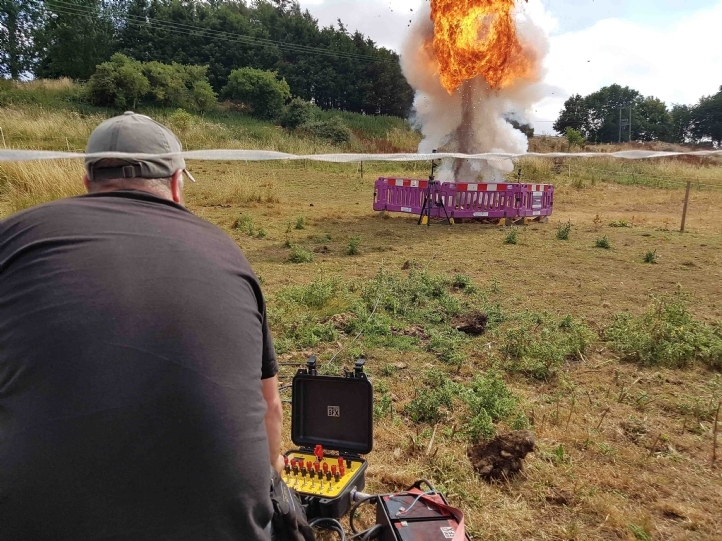 “I was keen to identify a solution to the complexities associated with excavations and identification of utility apparatus and to propose something to assist in the mitigation of cable strike incidents to support Affinity Water’s culture of Zero Harm. 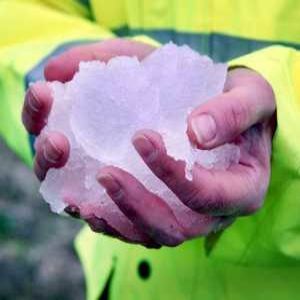 “In common with many utility companies, Affinity Water uses BS2020-rated shovels for excavation work, which are rated to insulate against 10,000 volts – a last line of defence if an electrical cable is cut. We looked for similar insulated tools for clamping and cutting pipework and were amazed to find that these apparently did not exist. “We were keen to explore the development of new cable strike avoidance tools, so we worked with PF Cusack and JAFCO, specialists in tool development and supply, to develop two new tools for clamping and cutting pipework. 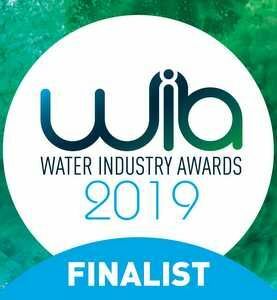 “Two sets were produced as prototypes for trial in the field by Affinity Water teams and, having been proven as resilient and practical, they went into production with JAFCO with BS8020 approval. 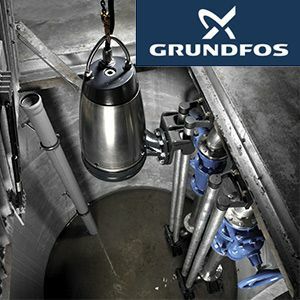 “These tools protect the user in a safety-critical situation of an electrical cable being incorrectly identified as a water service pipe. We have ordered 200 sets of these new tools and the tools are now available to all utility companies for purchase and use in the field. 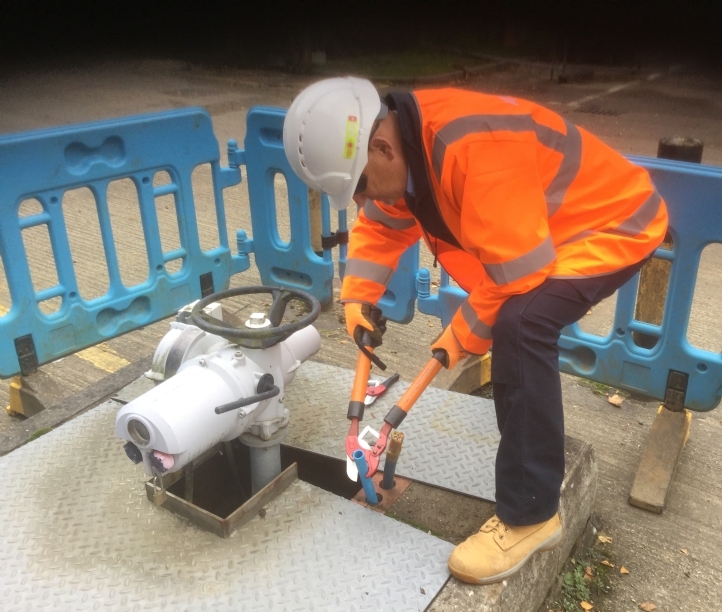 “Although there is no substitute for correct diagnosis prior to clamping or cutting a utility cable, this last line of defence will avoid serious injury or death. 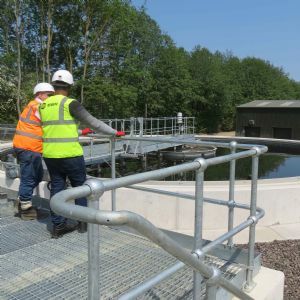 “Improving safety has been a key part of everybody’s everyday activity at Affinity Water since the Zero Harm programme was introduced in 2014 and this initiative included the introduction of a set of common safety standards, based on known risks and key safety behaviours, that were developed through engagement with employees and service delivery teams. 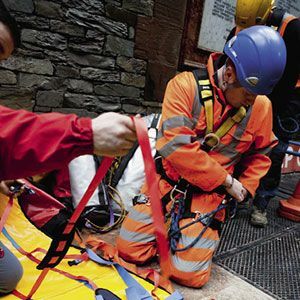 “These standards introduced the concept of an enhanced level of safety, with teams working together to identify hazards and reduce risks, and information to raise awareness of hazards that could be encountered by anybody in the organisation.